Alzheimer’s Disease is the 6th leading cause of death in the United States killing more than breast cancer and prostate cancer combined.1 Total deaths from this disease have increased 123% within the last 18 years costing the nation $277 billion.1 Currently, 5.7 million Americans have Alzheimer’s and by 2050 it is estimated that 14 million people will live with this disease.1 Even though Alzheimer’s is in the forefront of medical research, there is still so much about the disease that isn’t clear. 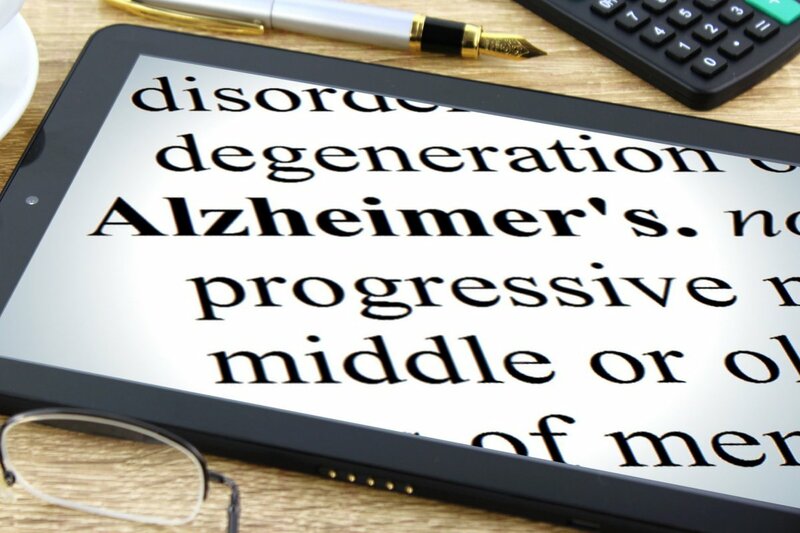 Since Alzheimer’s Disease is the most common form of dementia, millions of people are living with an incurable disease.1 Imagine, if we could stop the progression of this disease through nutrition, the millions of lives that would be affected. There may be hope for a new treatment, and it begins with a Ketogenic Diet. In a study published in BMC Nutrition & Metabolism, a randomized, double-blind, placebo-controlled, multicenter ketogenic agent trial proved to be an effective strategy to treat patients with Alzheimer’s improving memory.3 In another study published in Pub Med ketones are proven to be neuroprotective, meaning they protect nerve cells against damage, degeneration, and impairment of function.4 Ketones are also neuroprotective against glutamate excitotoxicity, neuron injury and death, and oxidative stress, imbalance in free radicals and the ability of the body to detoxify them.4 With a Ketogenic diet the brain would burn ketones for energy instead of glucose which would help restore function of neurons.4 We also know that a Ketogenic Diet reduces other major risk factors for developing Alzheimer’s such as inflammation, diabetes, high cholesterol, and other poor health signs.2 Since Ketosis offers benefits to the brain, the slowing or reversing of Alzheimer’s could be possible through a Ketogenic Diet. This entry was posted in Beef, Cooking, Dairy, Diet Tips, Fill Your Plate, Food, Food Facts, Fruit, Grocery, Health Tips, Healthy Eating, Pork, Produce, Recipes and tagged Brain, Health, Metabolism, Natural, Symptoms. Bookmark the permalink.